The Korean Methodist Church marks the year 2015 as 130 years since Henry G. Appenzeller, the first Methodist missionary to Korea, arrived at Chemulpo, Korea (now Incheon) with his wife, Ella, on Easter Sunday in 1885. One year later, Mrs. Mary F. Scranton became the first female missionary in Korea with her son, Dr. William B. Scranton (who was was appointed to the Methodist Medical Mission in Korea) and family. 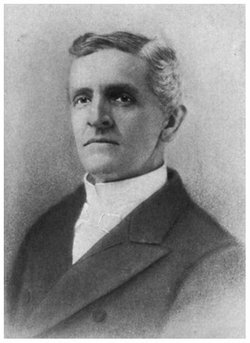 Appenzeller was a Methodist Missionary from Pennsylvania, USA, and in addition founding one of the first Methodist Churches in Korea, also founded a boy’s school, and helped to translate the Bible into Korean. He arrived at a time of political struggle, making it hard for missionaries to establish a church, or even preach in public. Evangelism had to be done secretly. Finally, in 1887, worship in public was allowed, and Appenzeller was able to begin his work in earnest. 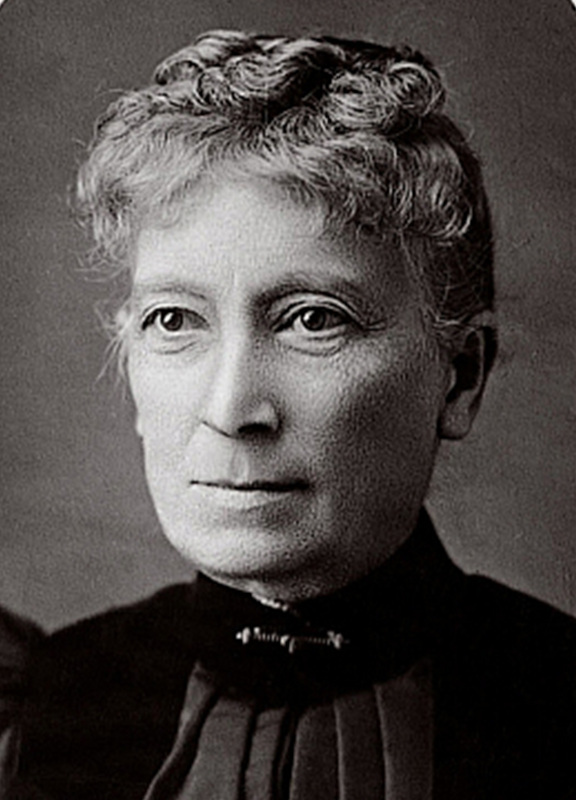 Mary Scranton was a Methodist Episcopal Church missionary. She was the first Women’s Foreign Missionary Society (WFMS) representative to Korea and the founder of the Ewha Girls School. 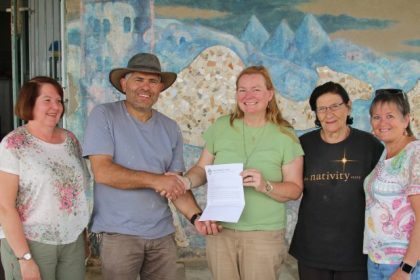 She made it her mission to provide Christian education to women and children. Today, the Ewha Girls School is the Ewha Womans University, one of the most prestigious women’s schools in Asia. Scranton also founded the Tal Syeng Day School for Women in Seoul and the Training School for Bible Women. This Easter, and during the following week, the Korean Methodist Church will be honoring Henry Appenzeller and Mary Scranton on this special anniversary with various commemorative events. A Commemorative Service will be held on 5 April at Naeri Methodist Church in Incheon, which was built by Appenzeller. 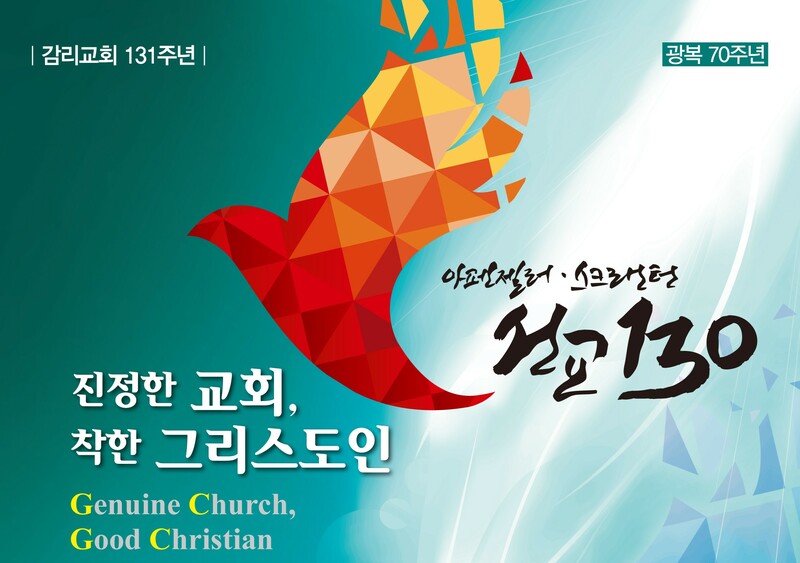 The International Seminar on Peace and Reconciliation will be held 6 April at Jeongdong First Methodist Church, and a Missionary Pilgrimage will take place on 6 and 7 of April to historical sites related to early Methodist Missions in Korea. Bishop Ivan Abrahams, General Secretary for the World Methodist Council, will be participating in several of these gatherings and commemorations, bringing greetings from the Council and giving insight into the topic of peace and reconciliation. He will be preaching at Nam San Methodist Church in Seoul on Easter Sunday.